The Beta Kappa Alumni Chapter of Sigma Nu would like to remind you of the upcoming Spring Game tailgate on Saturday, April 25th. 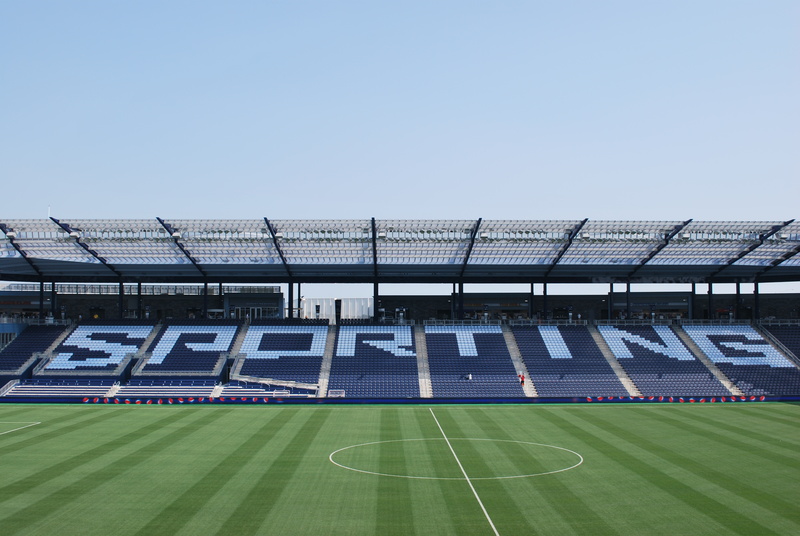 The game is kicking off at 3pm at Sporting Park in Kansas City, KS. Tailgating lots will be located at Kansas Speedway or Community America Ballpark. Unfortunately, we do not know the exact location of our tailgate at this time, but we will keep everybody advised of our location. The lots will open at 12pm and we intend on having a spot secured shortly after. Once we have secured a spot an email and Facebook message will be sent out. Please look for this update around noon on Saturday. We will be taking a grill and a few coolers out to the lot and will provide burgers, sides, and drinks. If you would like to bring a side that is a personal favorite or something different to throw on the grill, please feel free to do so! Please feel free to stop by and just say hi or stop and hang out for the afternoon. We look forward to seeing you on April 25th!